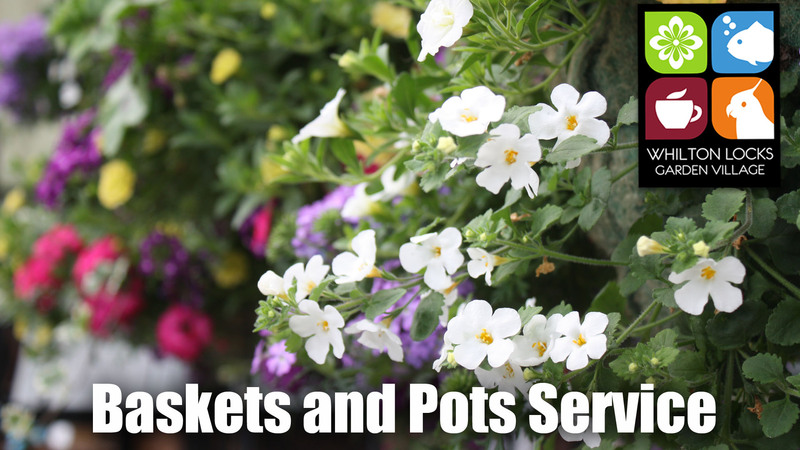 At Whilton Locks Garden Village we offer a Hanging Basket and Pot Service where you can order beautiful, ready to display hanging baskets and pots. This service is available all year round (subject to seasonal flowers and plants available) and make the perfect gift for someone special – or just for you. Enquire Today.